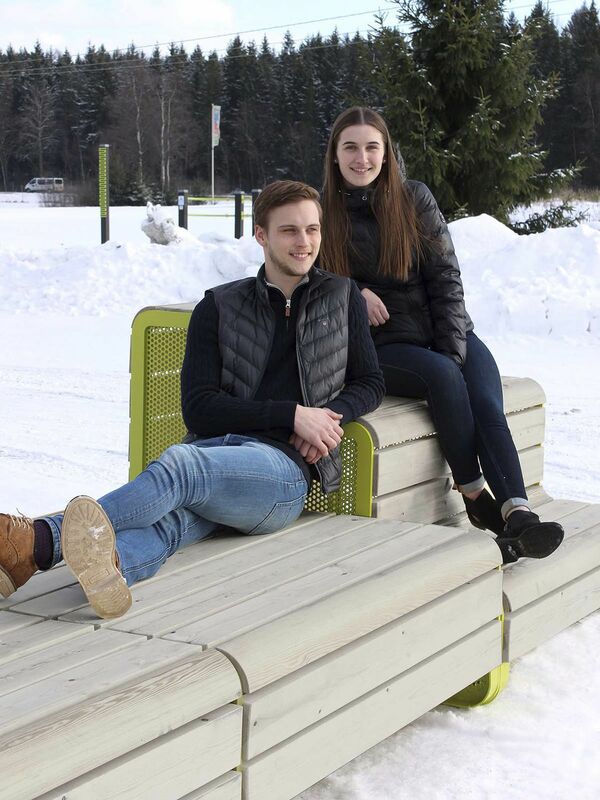 New Chillout furniture makes it easy to create relaxed and fun places to spend time and hang out in public parks, school yards, market places - or actually anywhere. 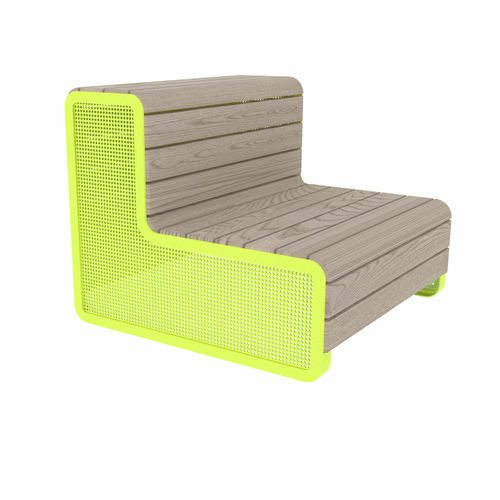 Chillout product line consists of three different products - a pallet, a sofa and a stand, which can be placed in various combinations either alone or next to each other. Metal parts are made of ED-lacquered and powder-coated steel. Wooden parts are Linax-treated pine wood, making them dimensionally very stable.